Statistics show that fewer people are buying homes. There are a plethora of reasons that younger people are moving to renting, but studies show that 90% of the roughly 40% of people renting want to eventually become a homeowner. The truth is that it’s become much more difficult to become a first-time homebuyer. So, knowing a little help out there that can make it much more affordable could be just the boost that many aspiring property owners need. Some people might not have trouble affording the ongoing costs of owning a house, but concerns with being able to raise the cash needed for a down payment. 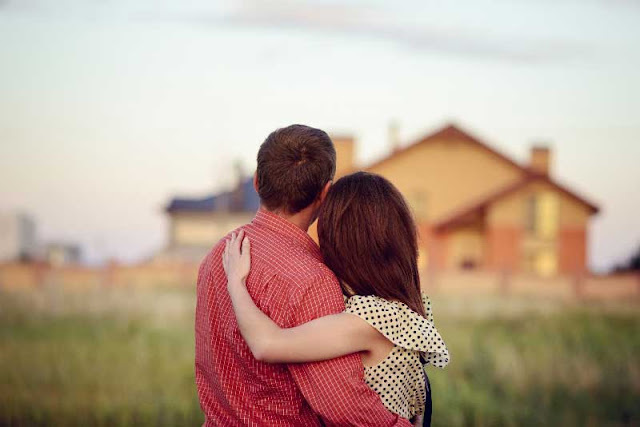 Help with down payment isn’t widely known, but it is available. Through both government and nonprofit sources all across the country. The Down Payment Resource can offer a lot of help in finding the program near you. You can get an immediate head-start on getting over the costs of buying a home. The down payment is a hurdle to many, but it’s only the first one. Finding a good loan for your home can be tough, but for some people, there’s help to make sure you’re getting a loan you deserve. For instance, there are some mortgage companies that offer specialized VA loans to veterans who have served in the past six months. Down payments can be eliminated, loan interest is reduced, and prepayment comes without penalties. There are similar provisions in loans from the Department of Agriculture helping people buying rural land get better loans. If you can’t apply for a special loan, you might still be able to get more home than you could afford otherwise. You can buy a home that fits into your budget but drastically increase its value. The Federal Housing Administration is backing very favorable loans that help people tackle a fixer-upper, specifically aimed at making improvements to the home. Then there are energy efficient programs that improve your borrowing power if you have plans to make a home greener by improving energy and resource-saving features. Beyond helping you live in a better home, these provisions can help you turn the home into a much better investment. If you work in a certain industry, then there are areas that want you much more than others. Initially, these programs were only available to teachers, but now they’re available to law enforcement, firefighters, and emergency medical workers, as well. If you can commit to a home for 3 years, then you could get homes in certain areas with 50% of the cost taken off. There are few deals you are going to get better than that, so if you work in one of those industries, snap up the offer while it still stands. Better loans, help on down payments, even cheaper homes are available depending on your circumstances. Anyone buying a home for the first time should look at the help that’s available. Every state and community have different grants, loans, and schemes set up to help you. You just need to find them.